At Granite City Food & Brewery in Schaumburg, we use a patented brewing process called Fermentus Interruptus ™ to create some of the finest signature brews you’ve ever tasted. Granite City’s brew team uses only the finest ingredients from all over the world. All of our signature beers are crafted in small batches that are brewed in each of 36 locations in 14 states. 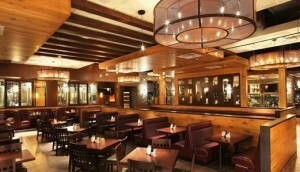 Granite City Food & Brewery in Schaumburg is conveniently located outside the southwest corner of Woodfield Mall. MAKE A RESERVATION ONLINE NOW, or call 630-544-3700 to speak with a friendly and knowledgeable representative about the available dining options at Granite City Food & Brewery in Schaumburg. 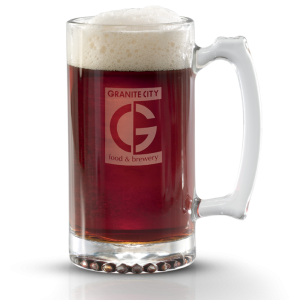 At Granite City Food & Brewery in Schaumburg has a wide range of tasty signature craft brews that we make on-site. Whether you enjoy a light or dark beers, we will have what you like. We also create seasonal brews throughout the year. We also offer you the opportunity to try our signature and seasonal beers in smaller portions through one of our five themed flights, or just create your own. Or you can simply fill out the contact form below and we will respond shortly.